Our rich portfolio of courses on IP caters to different target audiences: inventors and creators, business managers and IP professionals, policy makers and government officials of IP institutions, diplomats, students and teachers of IP and the civil society. Courses combine traditional face-to-face and distance learning methodologies which explains how to stimulate innovation, creativity and development. Our IP training Programs offer a wide range of short and long term options in several languages. 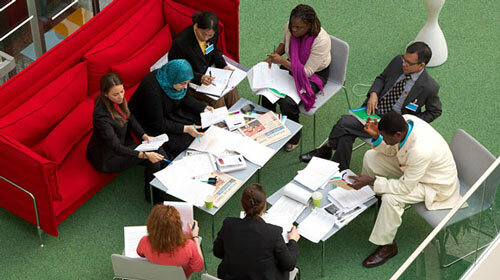 The 'Training Catalog' provides the available offers in all of the four WIPO Academy Programs and more. Candidates are encouraged to check the options of language, deadlines, training location, duration, and requirements. Our registration process is called the Academy Central Registration and Payment System (ACRP). Under 'My Registrations', you will be able to create your profile, to register for courses and to monitor the status of your registration. Our IP Distance Learning courses are offered through on a state-of-the art virtual learning environment. Each of our Distance Learning courses have individual contact for course administration purposes. 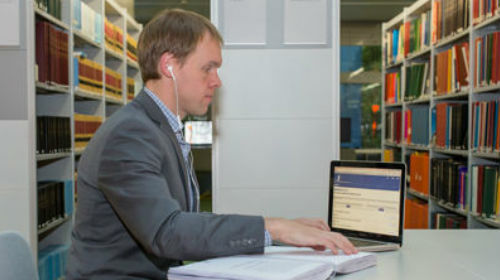 Accessible IP Courses is a new service provided by the WIPO Academy Distance Learning program to facilitate access to basic IP knowledge for persons who are blind, visually impaired, or otherwise print disabled. The service kick-starts teachers and learners on their path to IP education by cultivating dialogue among educators, curricula setters, and IP offices by providing access to teaching and learning content. It is also a hub for sharing experiences, policy documents, business cases, and research on the benefits of early introduction to the role of IP in inventiveness and creativity. 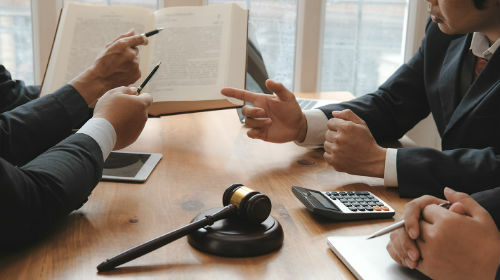 The Judicial Training on Intellectual Property (IP) has been developed to provide customized IP training, and to build the capacity and skills of judges for adjudicating efficiently IP disputes. 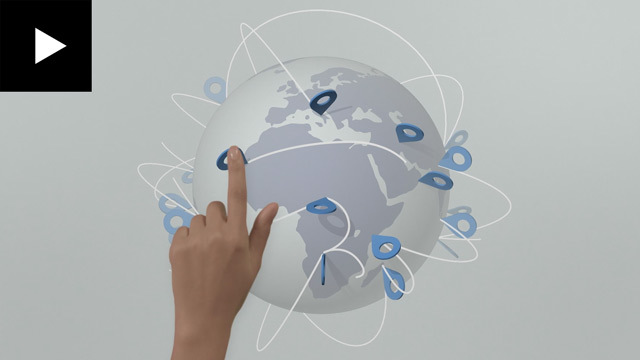 The Academy is the center of excellence for intellectual property (IP) education and training for WIPO member states, in particular developing countries, least-developed countries (LDCs) and countries in transition. The Academy works to help build human capacity in IP, which is essential to innovation. 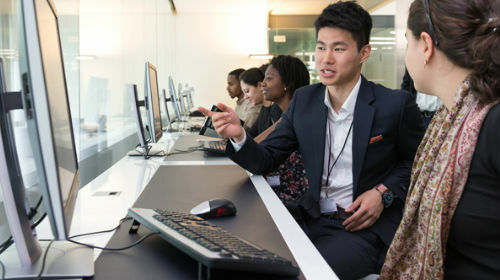 Under this program, the Academy offers training opportunities for government officials from developing countries, least developed countries (LDCs) and countries with economies in transition in a number of specialized intellectual property (IP) areas. A certificate of participation is issued to the participants at the end of each training program. The aim of the University Partnerships Program is to support access to intellectual property (IP) higher education, especially to participants from developing countries, least developed countries (LDCs) and countries with economies in transition. Since 1999, we have been offering distance learning (DL) courses, covering all aspects of intellectual property (IP), to both professionals and those new to the field. 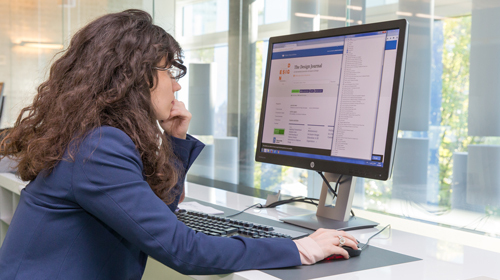 We are the only institution offering online IP courses in up to ten languages. Interaction between our students and faculty of renowned academics from universities worldwide, takes place online through our discussion forums. 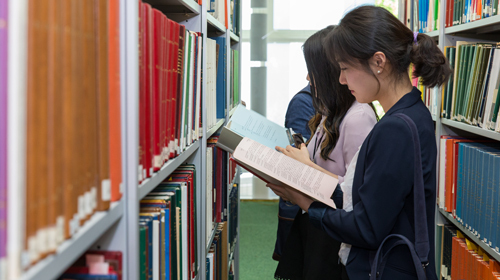 The WIPO Summer Schools provide an opportunity for university students and young professionals to acquire a deeper knowledge of IP, and how it can be used as a tool for sustainable development, as well as the role of WIPO in the administration and the provision of global IP services. The WIPO Academy has developed a service to help teach creativity and inventiveness through intellectual property (IP) called IP4Youth&Teachers. 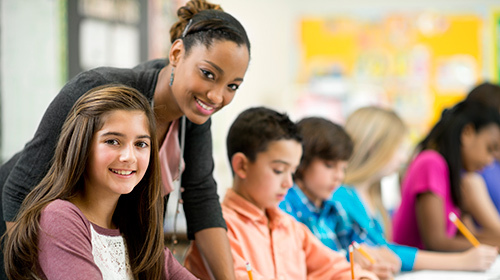 The service kick-starts teachers and learners on their path to IP education by cultivating dialogue among educators, curricula setters, and IP offices by providing access to teaching and learning content. It is also a hub for sharing experiences, policy documents, business cases, and research on the benefits of early introduction to the role of IP in inventiveness and creativity. This Portfolio serves as a catalogue of all the training opportunities to be offered by the WIPO Academy in 2018 and outlines the content of each course. It gives information to potential participants on eligibility criteria, application formalities, timelines, selection procedures, travel and other relevant necessary information.